Mediterranean is a region of great popularity of renting boats, yachts and any other of more or less luxury floating objects. Sailing is an activity which is truly fun to make there. One of the regions of the best conditions to sailing is a Greek island of Rhodes. 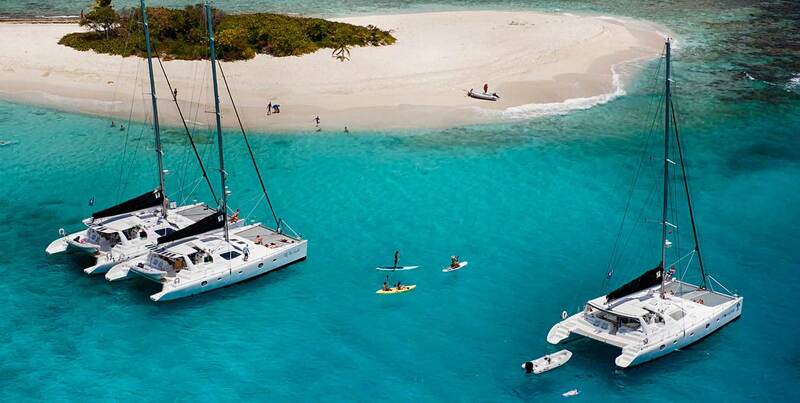 This famous island has become a real touristic paradise when it comes to sailing and other water activities. Rhodes is second largest island in Greece, just after the island of Crete. Island is tremendously beautifully located: surrounded by plenty of smaller islands, belonged to both Greece and Turkey, full of hills, mountains, breathtaking cliffs and rocks, as well as stretching to the horizon beaches. All of it can be found amply on this island. Mountain paths are ideal for hijacking. But this is not the end of Rhodes’ attractions. It was a place of settling of one of the first civilisations in Europe, predecessors of ancient Greeks. The civilisation has left number of stupendous monuments, including temples, marble statues and amphitheatres. Evenly wonderful are leavings built here by further civilisations. Beauty of famous white cute houses, typical for Greece, is timeless. Taking all of it into account, it is no wonder that sightseeing is one of the most beloved things to do by tourists, while having vacation on the island of Rhodes. The island is big enough to guarantee amusement for at least three-four days. Days full of active ways of spending time. Next group of attractions provides water itself. One can swim all day long, as the temperature during summer, as well as spring and autumn months is genuinely high for many hours. Except swimming very popular activity is diving, as sea bottom is full of amazing creatures, doubtlessly worth to be seen. All of it can be met by tourists deciding to rent a yacht. Let us now be clear that utterly popular is renting luxury yachts, which cost more but provide remarkable entertainment, with all the conveniences aboard that more demanding sailor can expect. Especially profitable is to rent a bigger unit, because there is possibility to visit nearby coast of Turkey, or at least one of lying closely islands. Bigger yachts can also enable circumnavigating the island of Rhodes, which is one of the most immense adventures an aficionado of sailing can dream of. However, taking into account that it is going to take more than one day, it is necessary to have a yacht which one can sleep with family. Unless spending the night under the sky full of shining stars will be a greater pleasure. As said, the weather conditions should be good enough to make this journey possible. Daily sun should, moreover, provide a chance to sunbathing. Delicate sough of sea waves will be the music making the entire trip even more exciting. Centres of renting a boat are scattered widely across the island of Rhodes, as this kind of spending time has increased its popularity recently. Knowing how much pleasant can it be, we should not have any doubts that the island of Rhodes will be gaining more and more amateurs of sailing every year.